Panama Canal Railway Tour from Panama to Colon through the jungle. Take the train from Panama to Colon through the jungle. Take a Panama Canal Railway tour from Panama City to Colon bordering the Panama Canal, visit places of interest in that area, then ride back to the city. This is a wonderful, all day tour. You actually travel alongside the Panama Canal the whole hour that this trip takes. The tour is only available from Monday to Friday (the train does not run on Saturdays and Sundays). We pick you up at your Panama City hotel at 6:00am and take you to the train station so that you can purchase your ticket for the train ($25.00 per person). My guide will then leave you there to drive to Colon so that when you arrive in Colon he will be there waiting for you. 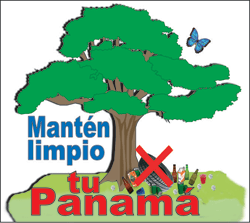 The train leaves Panama at 7:15am and arrives in Colon at 8:15am. 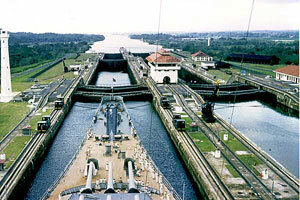 We will take you to visit the NEW LOCKS BEING BUILT ON THE ATLANTIC SIDE. THEY HAVE OPENED A WONDERFUL NEW OBSERVATION CENTER WHERE YOU CAN SEE EVERYTHING ABOUT THE NEW CONSTRUCTION. We take you on a ride to San Lorenzo which is located at the mouth of the Chagres River. Here you can visit a big fortress which was built here by the Spaniards to protect that area against pirates. We then take you to have lunch at “Shelter Bay”, a marina not far away from the new set of locks. 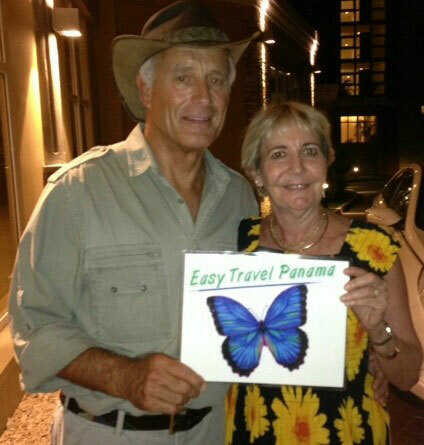 You drive back to Panama City with my bilingual guide.